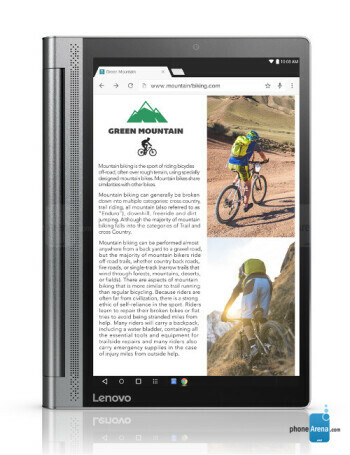 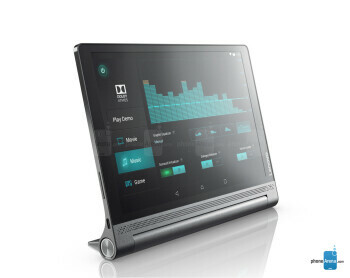 Being one of the few manufacturers left that still care to make tablets, Lenovo produced a high-end slab with a 2K-resolution screen and four front-facing JBL stereo speakers that's perfect for watching video. 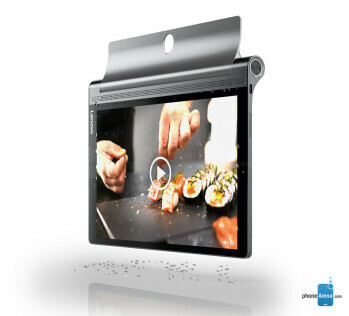 The tablet is constructed so it could be held, propped up, tilted, or even hanged somewhere while you're watching. 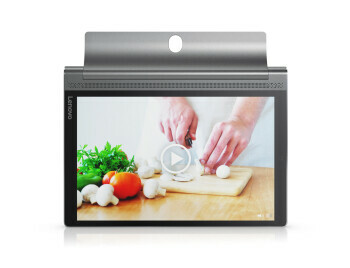 It also features a large 9300mAh battery that's good for up to 18 hours of general use.